The FileString team brings vision, passion, inspiration and years of experience to the company. Michael Manzo is a co-founder of FileString and became the President and CEO in September 2014 in addition to heading up the company’s product organization. 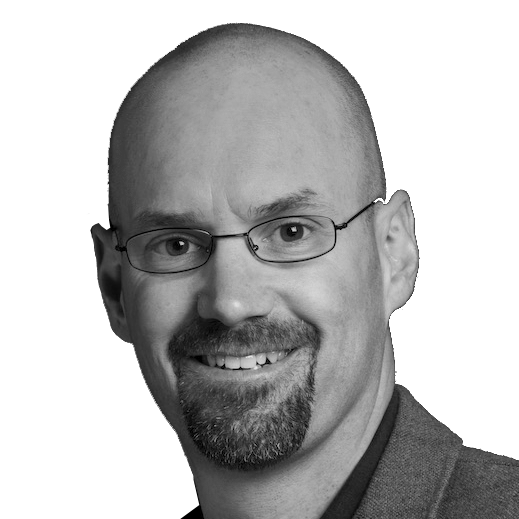 Michael has more than 20 years of experience in product and business strategic planning, product management and development, and marketing, and has led the development of market-leading products for both consumers and enterprises. Prior to FileString, Michael was Chief Marketing Officer at Openet, a leading global provider of transactional business and operational support system (B/OSS) software, where he led marketing, product management and strategic planning for the company. Manzo joined Openet as part of a turn-around team and, during his tenure, Openet grew to be the market share leader in Policy Management globally as well as a widely recognized thought leader in the telecommunications industry. Previously, Michael was Vice President of Marketing and Product Management for Traverse Networks, a fixed mobile convergence enterprise solution provider, which was acquired by Avaya. Michael has also held executive positions at Voice Access Technologies, Omnisky (acquired by EarthLink), Telocity (acquired by Hughes DirecTV), and Notify Technology Corporation. Michael has a BA in Journalism from the University of New Hampshire. In his spare time, Michael enjoys cycling and running and is an accomplished triathlete, having completed six Ironman distance races. Cynthia Applegate is the vice president of marketing for FileString, the file control service. 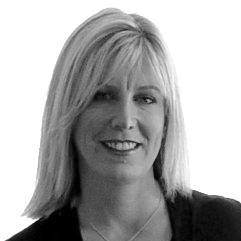 She contributes more than 25 years of marketing, strategy and business experience. In this role, Cynthia is responsible for demand generation marketing, customer success programming and corporate communications. Before joining FileString, Cynthia had a consulting practice, Applegate Consulting – Insights to Connect, where she advised start-up companies such as VMWare, WebEx, Traverse Networks and CellFire, among others. Cynthia’s expertise lies in product marketing, go-to-market strategy and marketing communications. Prior to Applegate Consulting, Cynthia was vice president, marketing at AT&T Wireless. She led strategies across field marketing and positioned services and products within the youth segment. Prior to AT&T Wireless, Cynthia was brand manager at Kraft Foods. She played a leadership role in the launch of DiGiorno Rising Crust Pizza, resulting in a campaign that has lasted almost 20 years and generates over $1 billion in revenue. Cynthia’s work for DiGiorno Rising Crust Pizza earned her the American Marketing Association’s Edison Award for new product of the year. Cynthia started her career as a certified public account at Deloitte & Touche. She graduated from the University of Georgia and received her Master of Business Administration from the Ross School of Business at The University of Michigan, where she later served as a member of the Board of Governors. In her free time, Cynthia lends her support to organizations committed to education and children. Nhi brings nearly two decades of of experience to her position as FileString’s Vice President of Operations. In this position, Ms. Do is responsible for general management and operations of FileString’s office in Ho Chi Minh City, Vietnam. 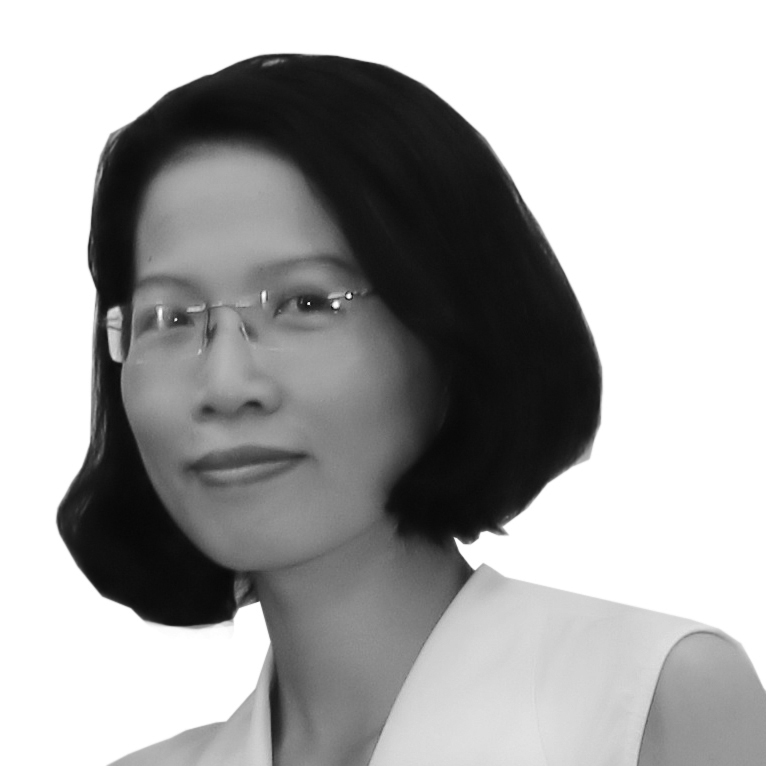 Prior to FileString, Ms. Do served as Acting Chief Operating Officer for POPS Worldwide, a leading mobile technology and service company in Vietnam. In that position, Ms. Do was responsible for all aspects of Finance, Accounting, Operations and Human Resources. Previously, Ms. Do held various positions in fincance and accounting for POPS Worldwide, Saint-Gobain and Castrol Vietnam. Ms. Do has a Bachelor’s degree in Economics from Van Lang University in Ho Chi Minh City. 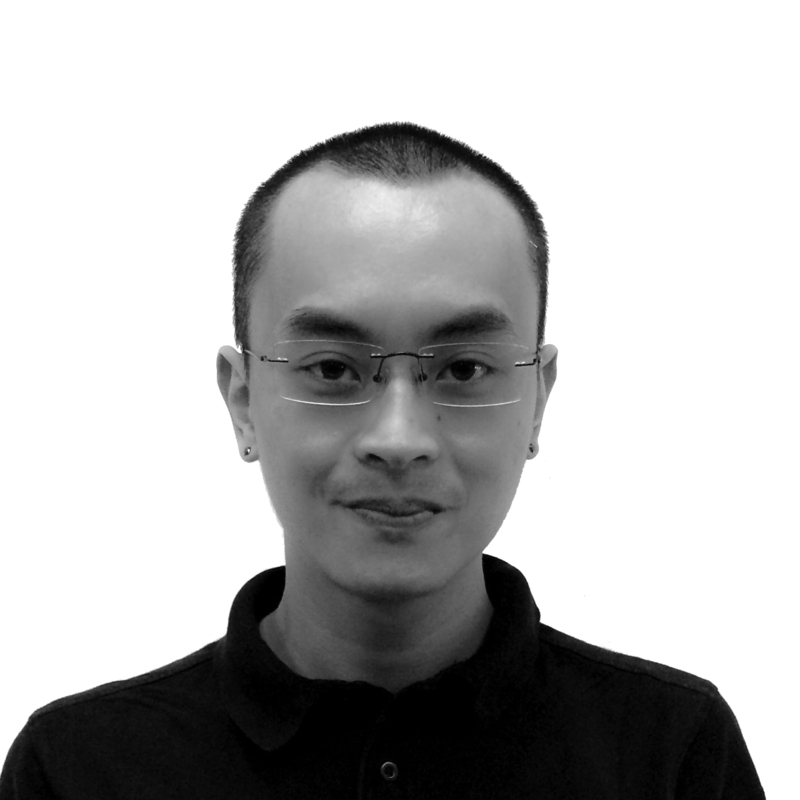 Dinh Pham is FileString’s lead software architect and the manager of the core services (backend software) development team. Mr. Pham has 15 years of experience as a full stack developer and leader. His core competency is server-side technologies, HTTP-based technologies (both front end and back-end), Android application development, collaborative filtering, search solutions, data processing, and cryptocurrencies (Bitcoin, CryptoNote). Prior to FileString, Mr. Pham was a lead server developer for Skunkworks. Previously, Mr. Pham work in software architecture and development roles at Vega Corporation, World’Vest Base, and Triax. Mr. Pham has a Bachelor’s Degree in International Commercial from Hanoi Foreign Trade University, one of the top five universities in Vietnam. 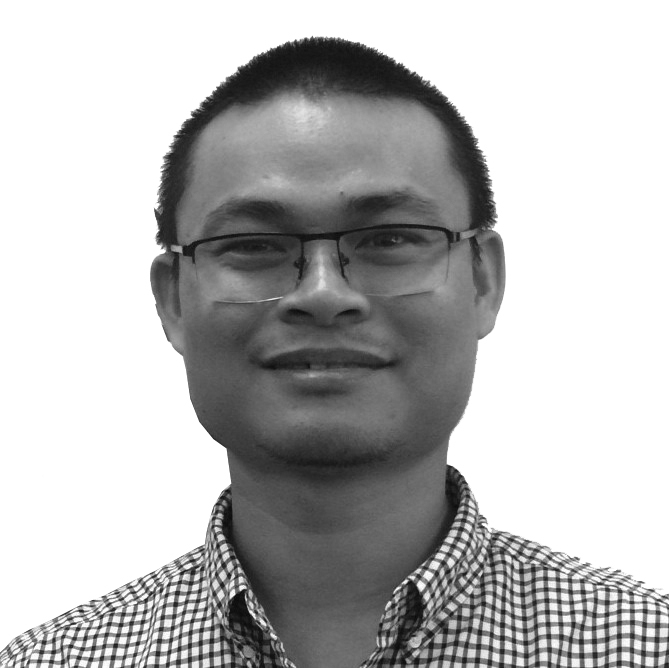 Luan Bui brings more than 13 years of experience to his position as FileString’s Director of Product, responsible for defining the FileString service requirements and experience and working with engineering and quality control to build and release new capabilities. Previously, Mr. Bui was a Business Analyst for Harvey Nash, a UK-based company providing recruitment and outsourcing services. Prior to that, Mr. Bui was a Business Analyst and Quality Control Tester for Catglobe Vietnam. Mr. Bui has worked on a broad range of products and projects in banking, finance, retail, market research, marketing, telecoms, and online gambling. Mr. Bui has a Bachelor’s Degree in Information Technology from NIIT in Vietnam. 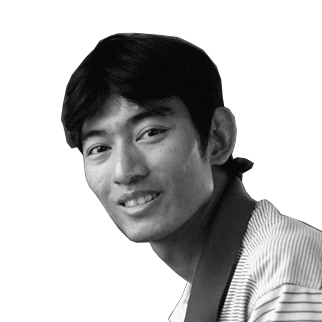 Su Le is FileString’s technical manager. Mr. Le has more than a decade of experience in software development and project management, and has worked on numerous platforms including Web, Windows, Mac and core service and has worked in a broad range of software development positions such as developer, team leader, project manager and engineering manager. 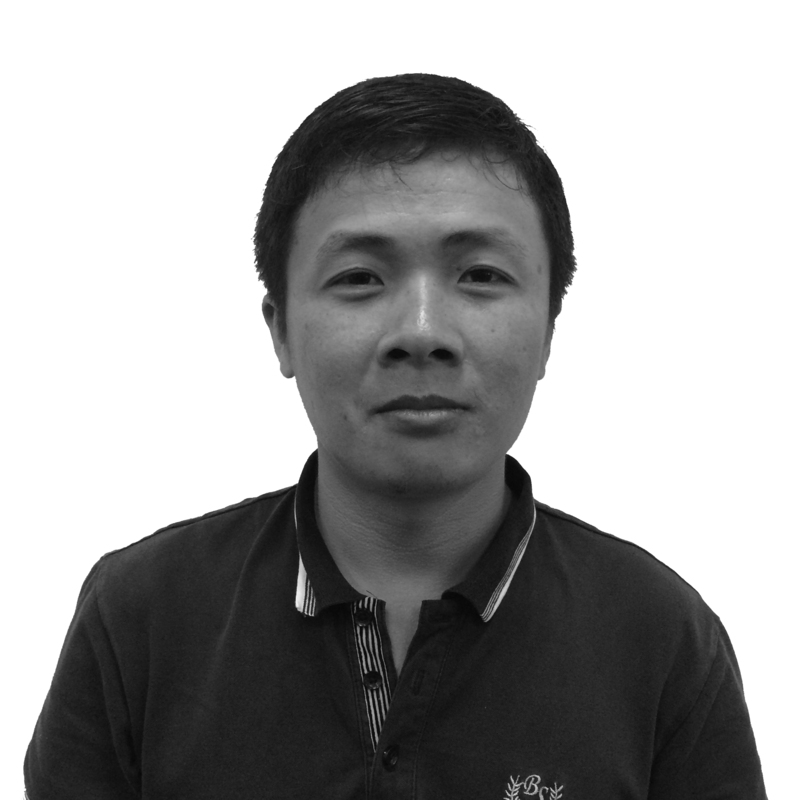 Mr. Le’s work experience includes analysis and design of application architecture, development and management. Mr. Le has a Bachelor’s Degree in Computer Science from NIIT in Ho Chi Minh City. Nguyen brings nearly 13 years of experience in software development and quality assurance to his role as Quality Control Lead for FileString. Mr. Pham has deep knowledge and skills in software testing techniques for both manual and automated testing. Mr. Pham’s prior experience includes leader positions at LARION Computing, Sacomabank, Global CyberSoft JSC and Unicom Software JSC. Mr. Pham’s career started as an Automation Test Engineer at LogiGear, a leading provider of outsourced quality services in Vietnam. Mr. Pham has a Bachelor’s Degree in Science for Information Technology from Can Tho University, one of the top three colleges in Vietnam.